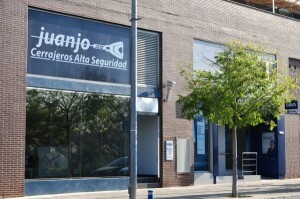 In 1996 Juanjo Cerrajeros Alicante began to provide security to the homes of Alicante and all over Spain. Since then, thousands of people and hundreds of companies have putted their trust in us. We have one of the most prepared technical departments in the country, constantly learning to be able to quickly implement the latest improvements offered by the sector. 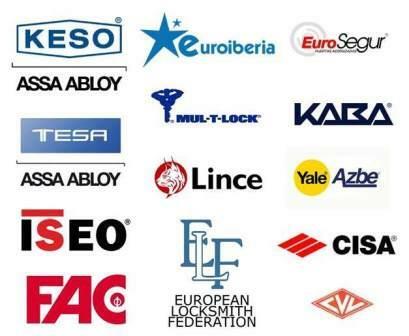 Founding members of the most important Locksmith Association of Spain (APECS) and of Europe, European Locksmith Federation (ELF), we are distributors and technical service of the most important locksmith brands in the world, which allows us to offer a great variety of products that can always adapt to your needs. We visit your home and annalyse the security needs, offering solutions ad hoc to your requirements and budget, as expert locksmith in Alicante. We are leaders in mechanical and electronic control accesses, having successfully implemented more than 2500 mechanical master key systems and with electronic installations in leading companies. We are able to make complex adaptations and creative solutions in old installations in order to carry out any project. We carry out master key systems for the most important promoters of the country and our systems have been implemented in all kinds of condominiums. We perform an efficient and agile maintenance service for condominiums, fully understanding the type of customer and their special needs. 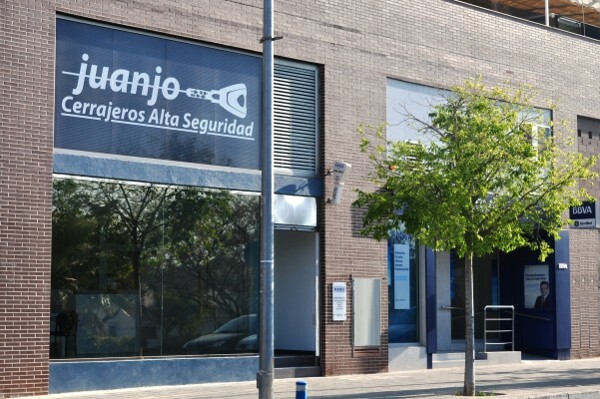 There are many locksmiths in Alicante, however in Juanjo Cerrajeros we are able to offer you a range of services complete and professional, as no other locksmith in Alicante. We can develop from simple services such as installing a cylinder in a house, to a complex master key system in a state-of-the-art electronic system, through armored doors, mechanical master key system, safes, key copies and so on. If you are looking for a professional service in an economic locksmith in Alicante, contact Juanjo Cerrajeros Alicante and one of our technicians will advise you with professionalism. Repair and duplication of car remote controls and car keys. Master Key System for condominiums. Master Key System for companies. Locksmith services in condominiums and companies. Key copies with the precisión of electronic machines. Installation and sale of door closers. Installation and sale of door openers for intercoms. Making cylinders from a key. Repair and / or replacement of locks and doors. Light activation system and payment in sports courts inside communities.